Apple tea is an herbal beverage that is now widely used for its reserve of antioxidants and minerals. A homemade green apple tea is generally preferred over the red apple one as it contributes to greater health benefits. The white flowers and the fruit peels can also be used to make apple flower tea. It forms one of the staple drinks of Turkey, called Turkish apple tea and is made using dried apples, leaves or tea bags. Apple originated in the Central Asia and China, later being brought to North America in the 17th century. Now there are almost 8000 varieties of this miracle fruit that claims to combat a wide number of diseases when used in multiple ways such as in deserts, juices, or in the form of a caffeine- free herbal tea. 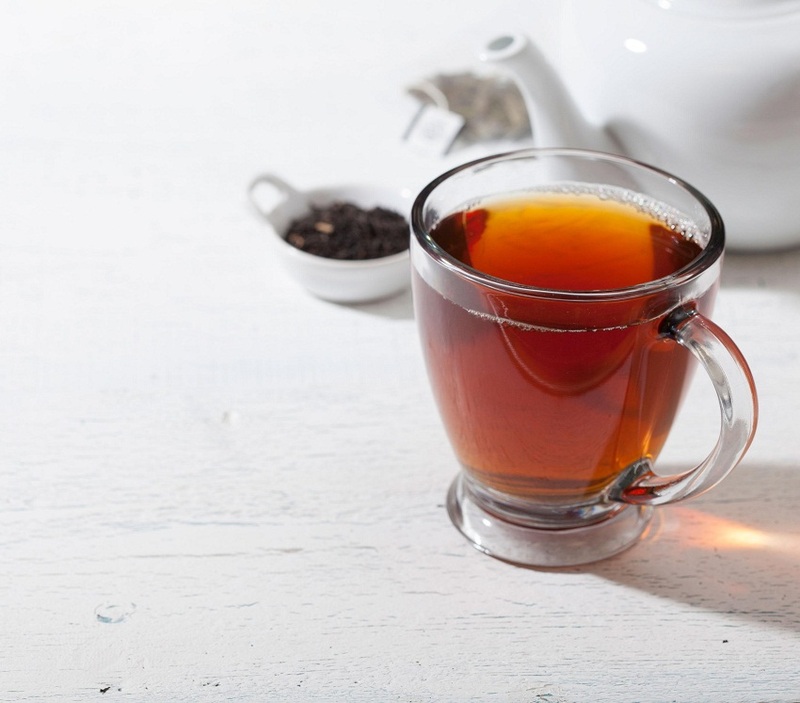 The polyphenols found in the tea seem to function in diverse ways to control blood sugar level. They lessen carbohydrate uptake, lower the absorption of glucose in the digestive tract, stimulate the pancreas to release insulin and finally activate the insulin receptors on the cells. All these activities of polyphenols are shown to effectively maintain the blood sugar level, thereby benefiting those with type 2 diabetes. According to several studies, the polyphenols and catechins significantly contribute towards burning fat, thus leading to loss of weight. 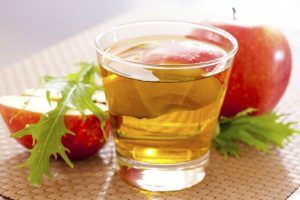 To derive maximum benefit, a glass of apple juice can be mixed with green tea powder, boiled and drunk before meals as apple green tea. Being low in calories, it also surpasses other artificial drinks and cocktails. 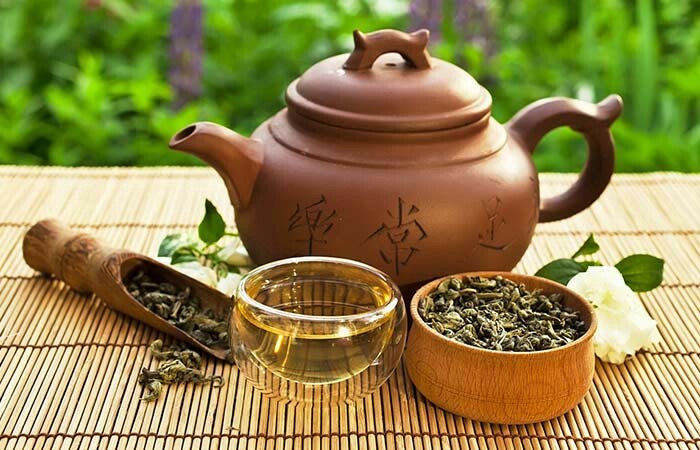 Polyphenols in the tea show great potentiality in activating an enzyme that forms nitric oxide in the blood. This in turn aims to widen the blood vessels and prevent any damage. The flavonoid compounds, kaempferol and quercetin may lessen the risk of the growth of certain cancers like colon and lung cancer. According to a particular research, apple infused in green tea may effectively block a signaling molecule called VEGF which aids in formation of blood vessels through angiogenesis, which progresses cancer. However, more work needs to be done in this area. The compounds kaempferol, quercetin and myricetin seem to reduce inflammatory conditions like arthritis and presence of phytochemicals promote bone health. The flavonoids and phytonutrients may restrict blindness, cataract, night blindness and glaucoma by lowering the effects of free radicals on the eyes. The quercetin content in the skin of an apple tends to lessen the quantity of C-reactive protein that leads to inflammation of the blood vessels. Consequently, the heart is strengthened. The tea, being rich in vitamin B6, seems to aid human epithelial cells and thus promotes immunity. In relation to Parkinson’s, it appears to be effective in slowly breaking the dopamine producing nerve cells that causes the brain disease. The quantity of acetylcholine present in the brain, which is likely to increase after sipping the tea, aims to better concentration levels, problem solving and memory. 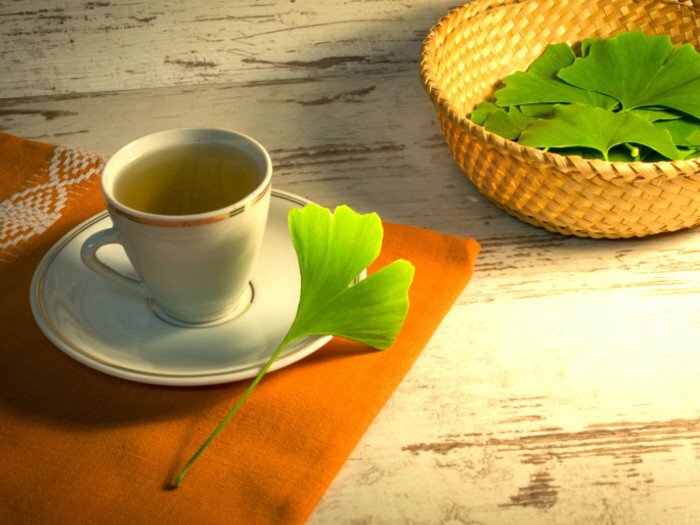 On consuming the herbal tea early in the morning, the dietary fiber in it may rule out constipation and improve bowel movements. In addition to the benefits mentioned above, this healthy tea proves beneficial in removing toxins and bad cholesterol while it may also cure certain types of headaches. There are usually no side effects of apple tea. However, if you are allergic to apples then it’s better not to try the tea as it can trigger allergic reactions. It is also not advisable to drink the tea if you are under certain medications due to the risks of contraindications. The caffeine-free apple tea is usually safe for pregnant as well as breastfeeding women, unless your doctor advices otherwise. 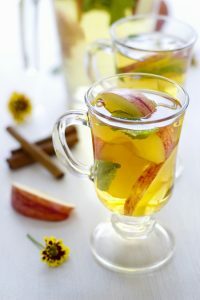 Apple cinnamon spice tea, made by adding a pinch of cinnamon at the time of boiling the apple tea can provide you instant relief from sore throat. You can get a combination of tangy, sweet taste and a pleasant aroma by fusing it with vanilla. 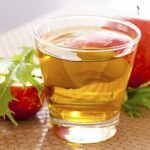 Apple-dandelion tea, prepared by infusing some dandelion greens while boiling the apple tea is taken to rejuvenate skin and get a brighter complexion. For stomach discomfort and fever, it is good for you to boil mint leaves with tea bags and then stir apple juice to the drained mixture to get apple mint tea. Apple elderflower tea with elderflower tea bags is drunk to prevent cold and flu. 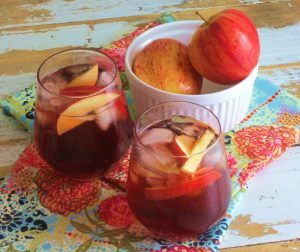 If you wish to drink it in combination with black tea, you need to simply add dried slices of an apple into a freshly prepared black tea and steep for about 5 minutes. 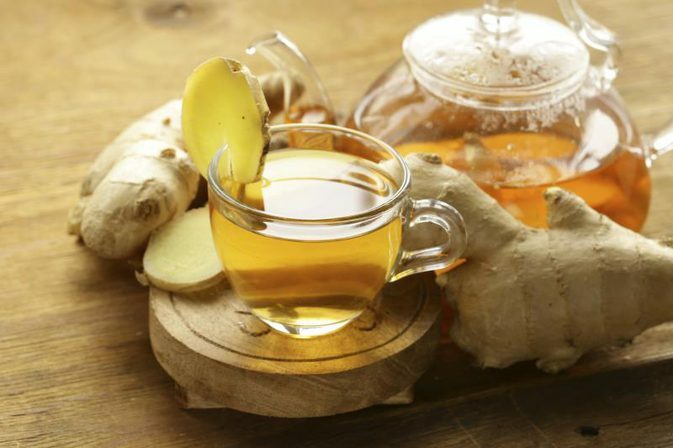 By adding ginger and cloves, you can get apple ginger tea and further savor it with additional health benefits. You can buy dehydrated packaged apple slices or dry some fresh apple yourself at home to make the herbal beverage. 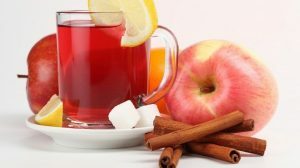 It is also available as flavored tea in different variations as cranberry apple tea, apple jasmine tea, apple chai tea and apple orange tea. They can be bought as powdered tea or tea bags online as well as in herbal shops.